The XM496 is located in the heart of rural Gloucestershire at Cotswold Airport near Kemble. 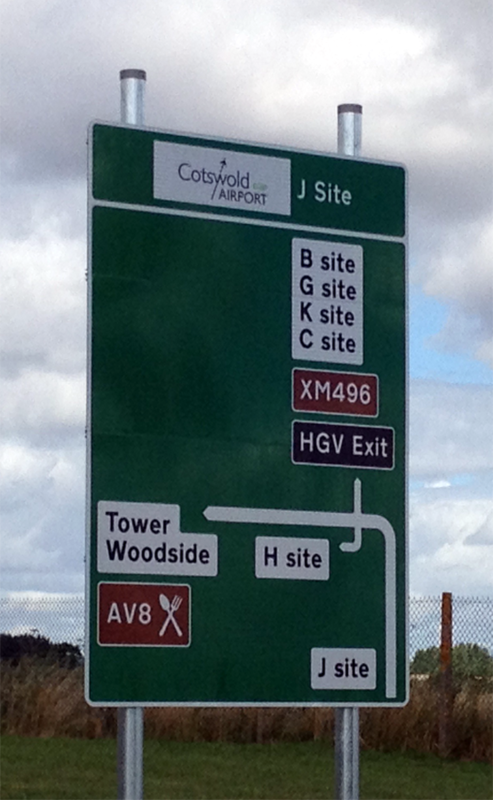 The entrance to the airport is off the A433 Cirencester/Tetbury road and is signposted. There is no access from the A429 Cirencester to Malmsbury Road. Follow the sign to XM496 (Britannia) as indicated.